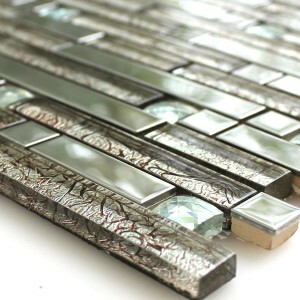 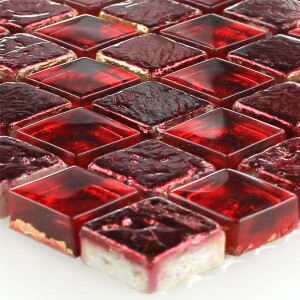 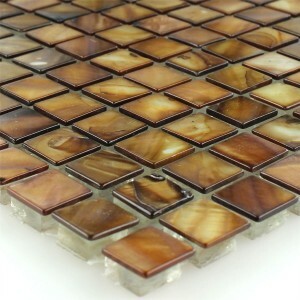 Let the different shapes, materials and colors of mosaics and tiles give inspiration to you! 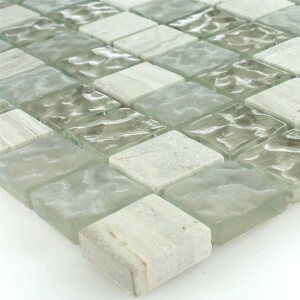 Wander around 7/24 our product categories which we update constantly with new products. 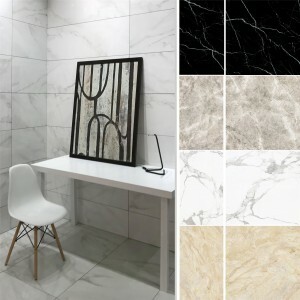 While you sit in comfort in your home, give order of the samples of tiles or mosaics of your dreams or give order of the amount that you need instantly. 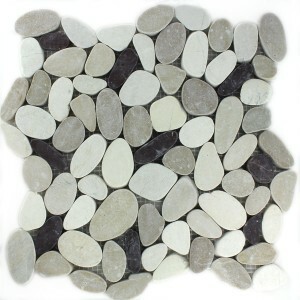 We deliver your orders speedily and throughout the whole Europe. 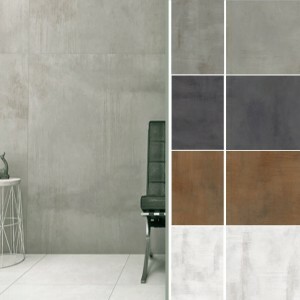 Of course if you want, you can visit our showroom in Hamburg, you can see the tiles and mosaics which will draw your attention in their place, you can create your own combinations and - you can consult to us in a friendly environment and work on the special offers together. 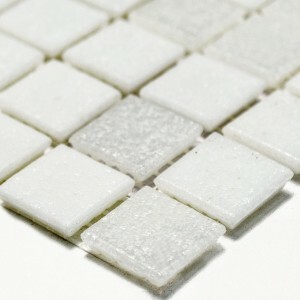 We offer a wide range of products which are consisting of high quality mosaics and tiles for baths, bathrooms, swimming pools, hallways, rooms, terraces and walking trails. 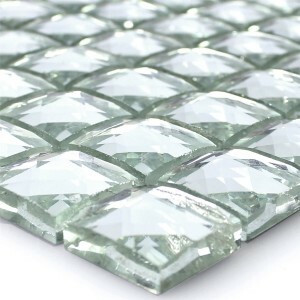 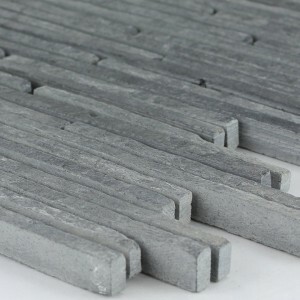 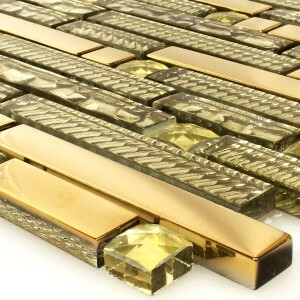 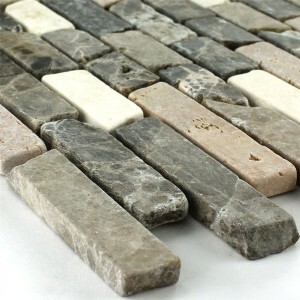 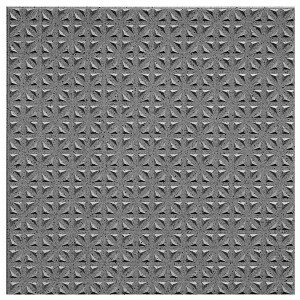 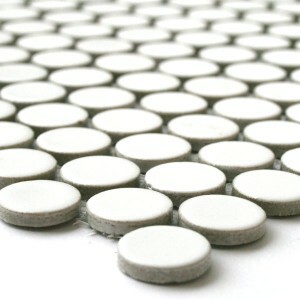 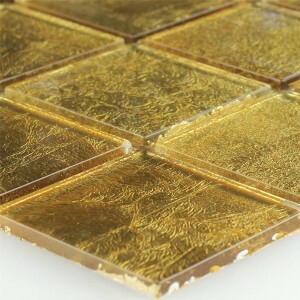 You can find in us the different tiles, wall tiles, floor tiles, decorative stone pavement, kerbs and glass mosaics, mosaic tiles, natural stone pavement, brick wall decorations, wall coverings, swimming pool mosaics, river gravels, wooden-like mosaics, metal mosaics and natural stone mosaics, stainless steel mosaics, aluminum mosaics, crushed marble stones, marble mosaics, kitchen mosaics, natural stone tiles, travertine, schist and bath tiles. 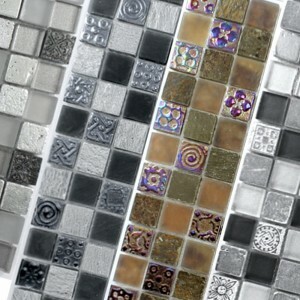 There are also bath mosaics which offer many design opportunities. 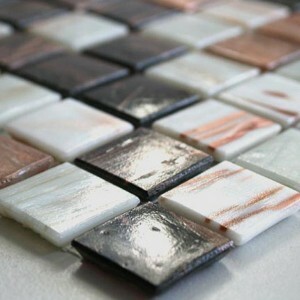 Let the different shapes, materials and colors of mosaics and tiles give inspiration to you! 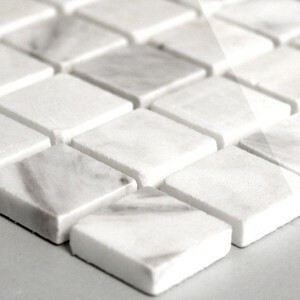 Wander around 7/24 our product categories which we update constantly with new products. 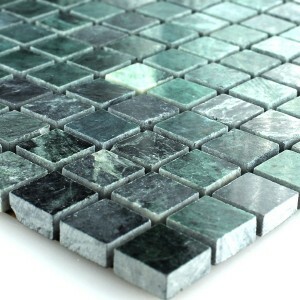 While you sit in comfort in your home, give order of the samples of tiles or mosaics of your dreams or give order of the amount that you need instantly. 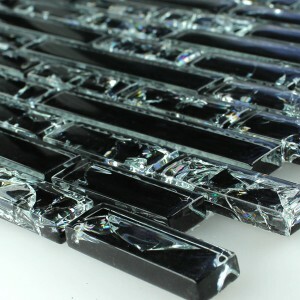 We deliver your orders speedily and throughout the whole Europe. 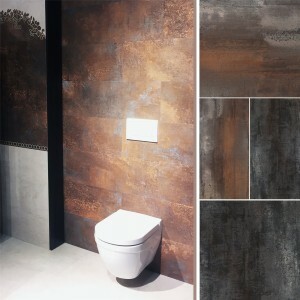 Of course if you want, you can visit our showroom in Hamburg, you can see the tiles and mosaics which will draw your attention in their place, you can create your own combinations and - you can consult to us in a friendly environment and work on the special offers together. 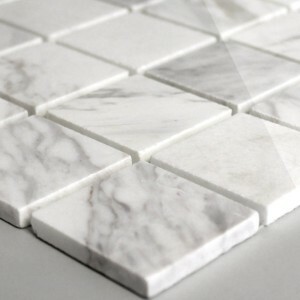 Tiles are genius materials which do all the work at home, because they can not just used in bathrooms but also in kitchens, living rooms, dining rooms and bedrooms. 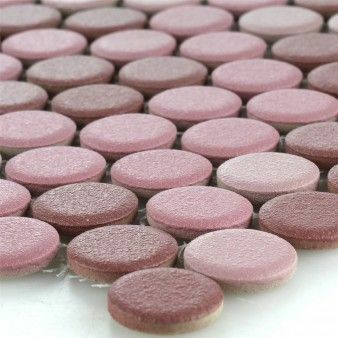 They are much easier to clean as against the carpets, they are not lose their brightness for a long time and they can be combined with any kind of furniture and home decoration with their different colors and design shapes. 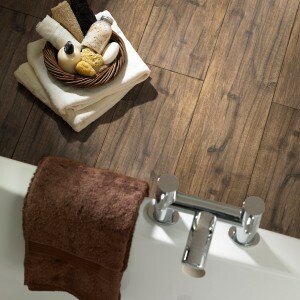 Also, under the floor tiles it can be furnished floor heaters and in this way you can say goodbye to the cold feet. 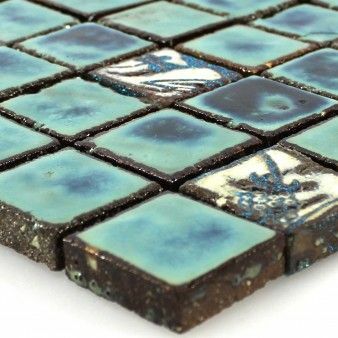 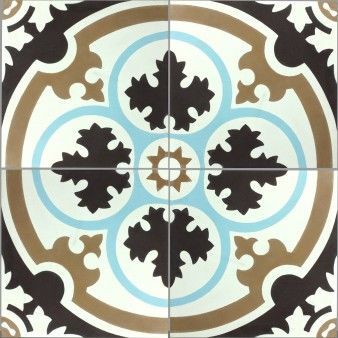 Rich product range of our shop offers surface structures suitable for everyone and tiles that have different designs from each other. 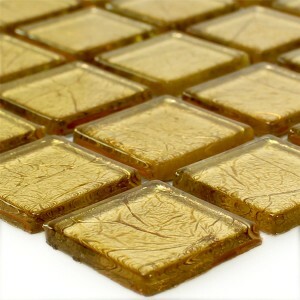 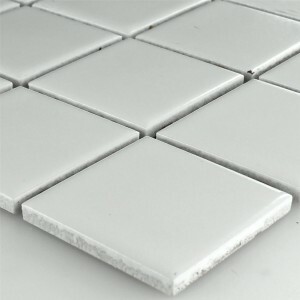 But each one has common point, our tiles are very durable and easily furnished. 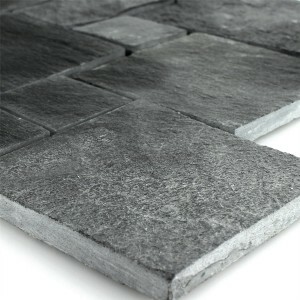 Also they can be used, depending on their design, in the flexible application areas and they can be furnished whether to wall or floor. 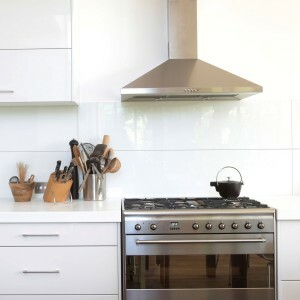 Therefore everybody has a furniture for their own fancy. 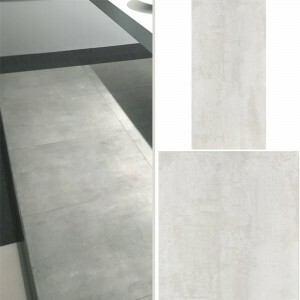 You can find in us both tiles produced especially for floor or wall and tiles that can do all the work, genius, suitable for every room, can be furnished both to the walls and floors. 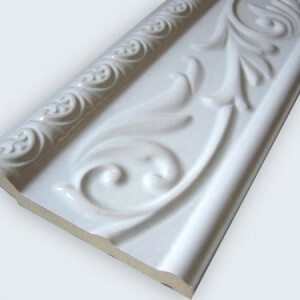 Therefore you can decorate your living spaces, however some of our models, with their nonslip features, are suitable also for the trading areas which exposed to heavy foot traffic. 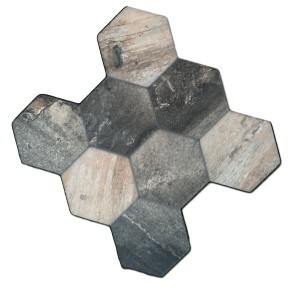 As a matter of fact you can even furnish the terrace tiles and tiles that are produced in different color tones to the walking trails, believe us, you are going to like these tiles a lot. 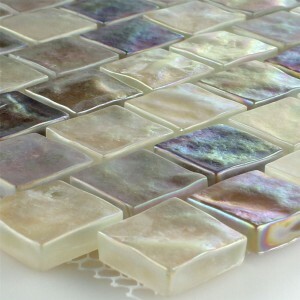 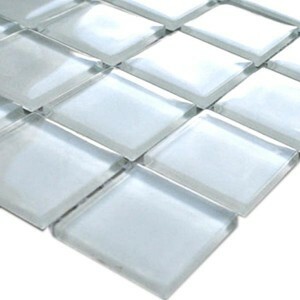 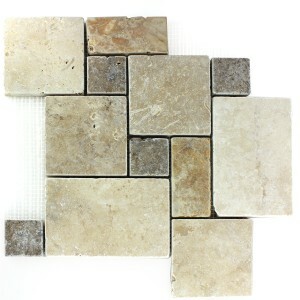 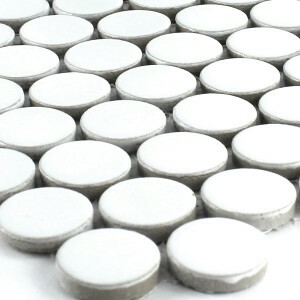 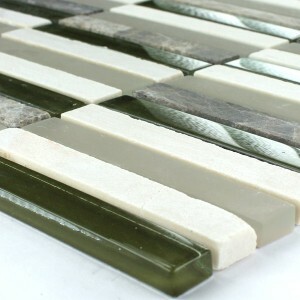 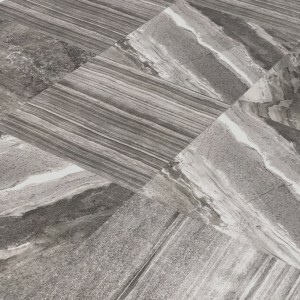 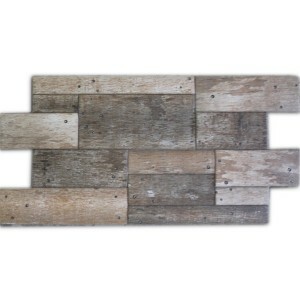 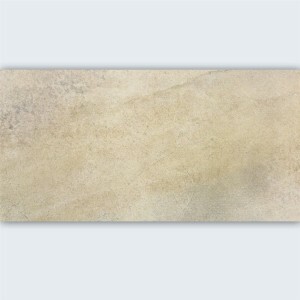 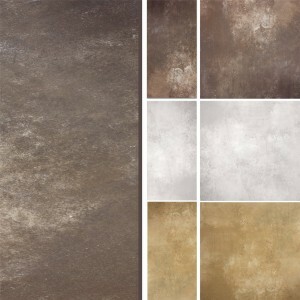 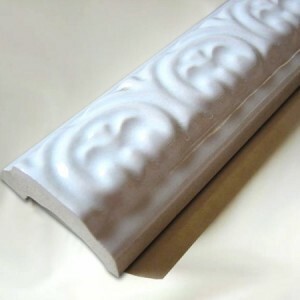 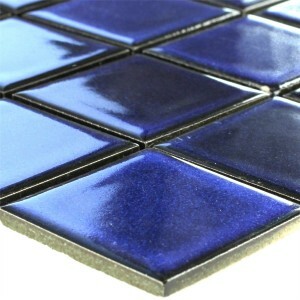 You can apply most of our tiles to the walls or floors of your bathrooms. 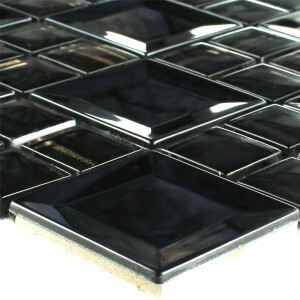 Between our options there are special very large scale tiles, these create quite modern atmosphere in your bathroom, however we have little mosaic tiles which will draw all the eyes in your bathroom, kitchen or resting area. 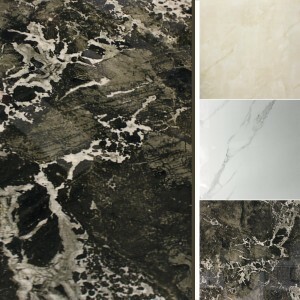 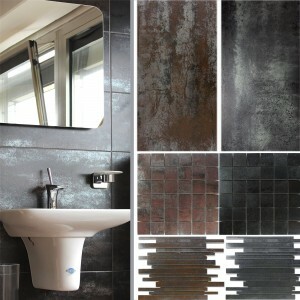 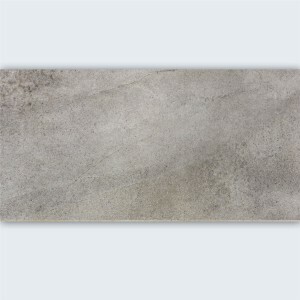 All tiles that we offered specially for bathrooms have durable, nonslip features, our wall tiles are easy to clean with their user friendly features and they are obtained both shiny and dull surface, also, they do not affect from the intense water that they exposed in the long shower duration. 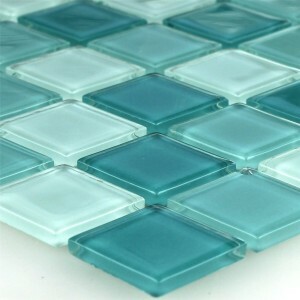 The water flows lightly over the tiles and this, make sure that you enjoy from the tiles for the long haul. 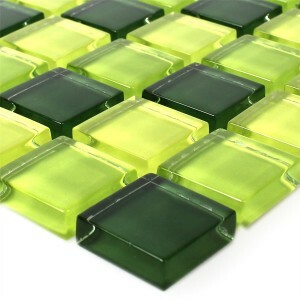 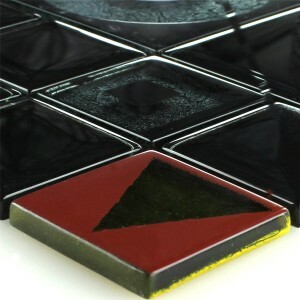 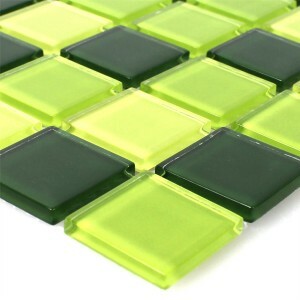 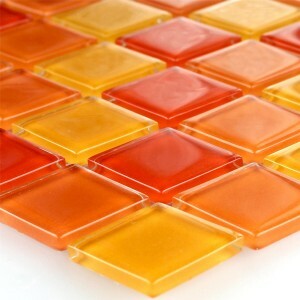 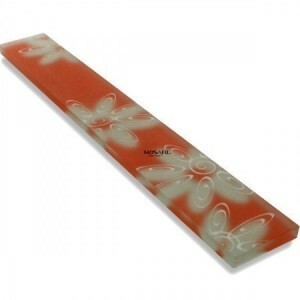 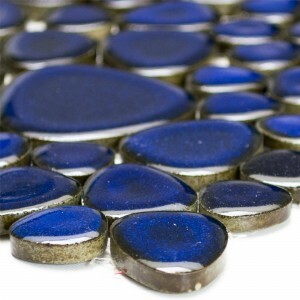 We offer the bathroom tiles in our online store, in different sizes and partially very vivid colors. 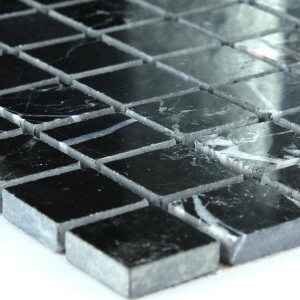 Also, a lot of special tools and materials put up for sale for furnishing your very durable glass tiles, modern lighting products and new tile designs. 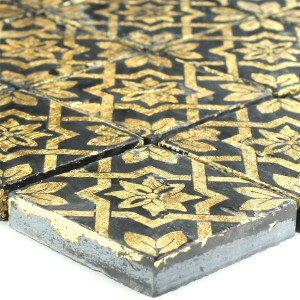 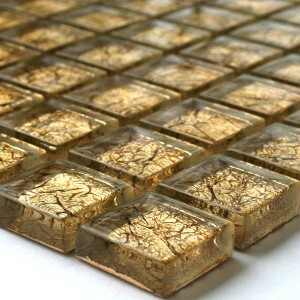 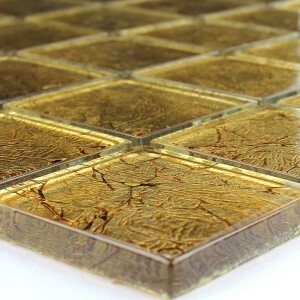 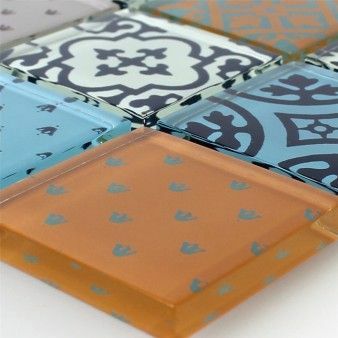 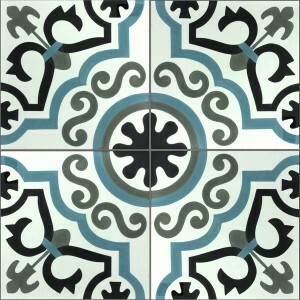 Your new tiles will provide you to be more relaxed when you get home and will give you a peace.